For several years Luke Jermay has been very influential in the world of modern magic and mentalism. 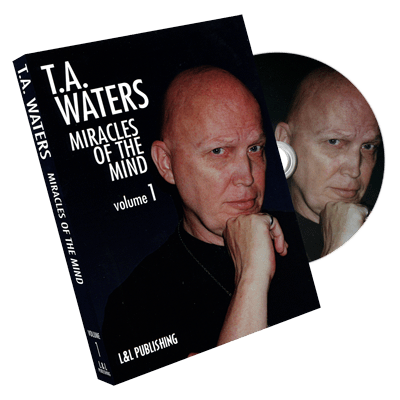 His books have been applauded by critics and the effects he has published are now part of the repertoire of many professional mentalists worldwide. Luke Jermay was a consultant and designer for many magicians and mentalists on television such as Criss Angel and Derren Brown. 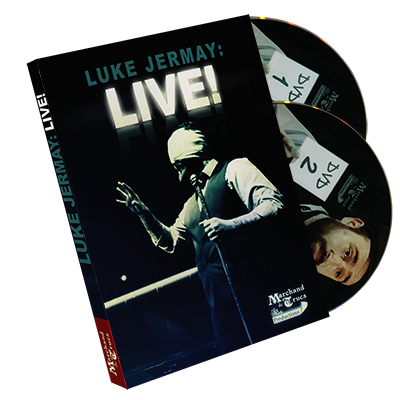 Discover the work of Luke Jermay in real conditions with this double DVD which was made ? ?on the occasion of his coming conference in Paris in November 2013. You can follow in detail the explanations and all the intricacies of Luke are in English and subtitling in French. For more than 2:20, it introduces and explains many of his routines which make its reputation for years. Color Blind: A lighthouse Luke honed routine for several years. It was initially banned the sale and reserved for a small circle of friends. He gives here in detail a feasible absolutely devastating in many ways. With his sixth sense the mentalist is able to identify the color of the previously mixed by the viewer in completely impossible conditions cards. 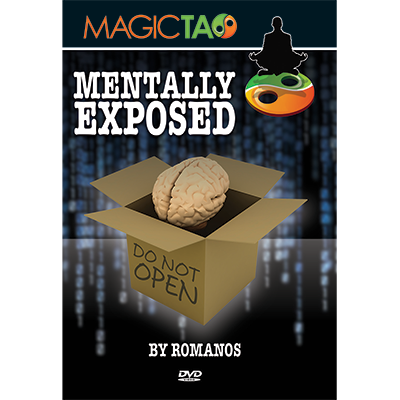 Luke says here several ingenious principles that you can reuse in your mentalism routines. Color Sense: The most complete version of the effect of color on divination which Luke work for several years. The effect fits easily into the portfolio, originally Luke had this effect with cards. Memory Card V6: out for the first time the new version of its memory effect, this routine carried out in three phases under impossible conditions give the impression to your viewer that you are actually capable of storing a complete game in just seconds. Living or Dead Test: The version in Luke presents his lecture was long kept secret, you will find this conference a smart and sophisticated version of the famous test of the living and the dead that you can make some of your audience. Touching on Hoy: Submit one of the strongest demonstrations of mind reading ever designed, the method is completely diabolical. You will be able to guess the thoughts of many spectators on stage without any accessory or accomplice. This is one of the routines that Luke is most proud of. 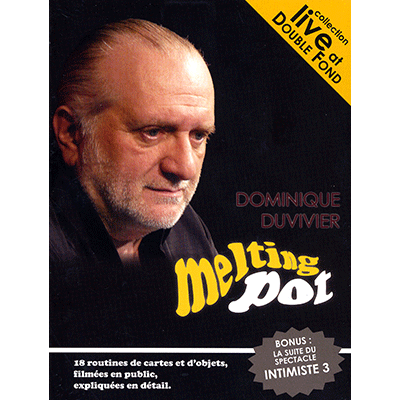 He presented many times in his show in Las Vegas. Imagine that you meet someone who teaches you how to achieve the impossible. A person who has learned to Derren Brown, Dynamo and many others to achieve the impossible. You spend several hours with him and you come out with an arsenal of techniques that would make any jealous superhero. Imagine having the ability to read minds. Specifically, detailed, no accomplice, no cold reading without preshow and without accessories. So perfect that even the most skeptical public will be confused demonstration; so simple to perform that demonstration requires you and a room full of people you want to upset. Imagine having a superhuman memory. You take a look at a card game mixed and honestly you memorize the order instantly. In a split second, you know the order as to be able to recite it from beginning to end, then upside down, and even give the exact position of name cards. And all this without prior effort of memory, without drive, and using a card game mixed honestly! Imagine being able to change fate. 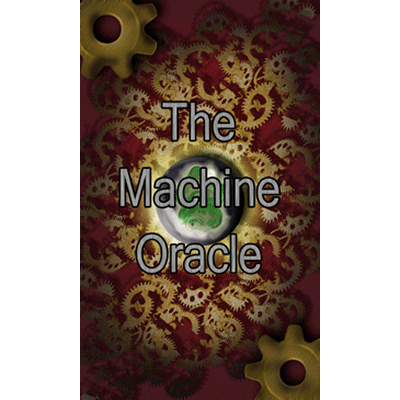 A demo allowing you to control luck. Without difficult manipulations. No need to imagine. There is a person who can teach you how to make these impossible demonstrations, and much more. This person is Luke Jermay. You are invited to meet the man who is responsible for these miracles. Luke promises an incredible mix of original card magic and mentalism powerful. Come out and forever change your view of magic.